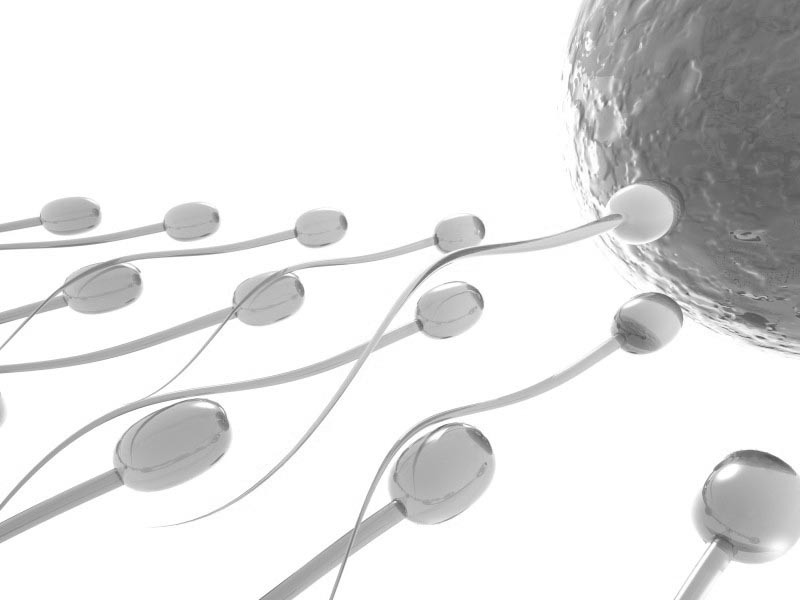 Acupuncture treats low sperm motility, low sperm count, and poor sperm morphology. This 3 month male fertility acupuncture and sperm improvement programme is recommended because the continuous process called "spermatogenesis", by which stem cells develop into mature spermatozoa requires about 72-74 days. Research shows that even an intensive 6 week male fertility and sperm improvement programme, consisting of 2 male fertility acupuncture appointments per week prior or during IVF or fertility acupuncture treatment is beneficial. Morphology: more than 14% normal forms (ie. no deformities of the head, midpiece or tail). The London Acupuncture Space has undergone specialist post-graduate training in Male Fertility Acupuncture with Zita West and at the Royal College of Physicians in London.